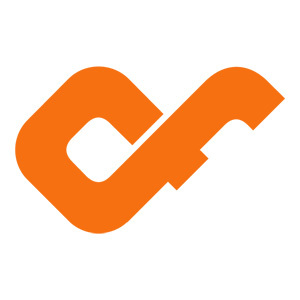 Confluent Forms LLC, located in Easthampton MA, is a boutique branding, graphic design, web design, web development, Blogger development, and PHP/MySQL application development firm providing services to customers from the Fortune 100 to local non-profit organizations and academic institutions. Serving Western Massachusetts and beyond. We'd love to hear from you! Drop us a quick note and we'll get back to you ASAP. We can also be reached at 413-282-8742 between the hours of 9am and 5pm EST. We want to deliver incredible value to your inbox. Sign up. Confluent Forms LLChttps://www.confluentforms.com Smart and beautiful website designs, web development, trusted consulting, and amazing visual branding. Based in Easthampton MA, serving Northampton MA, Amherst MA, Springfield MA and beyond. What is a RFP, where to find RFPs, and are RFPs relevant?